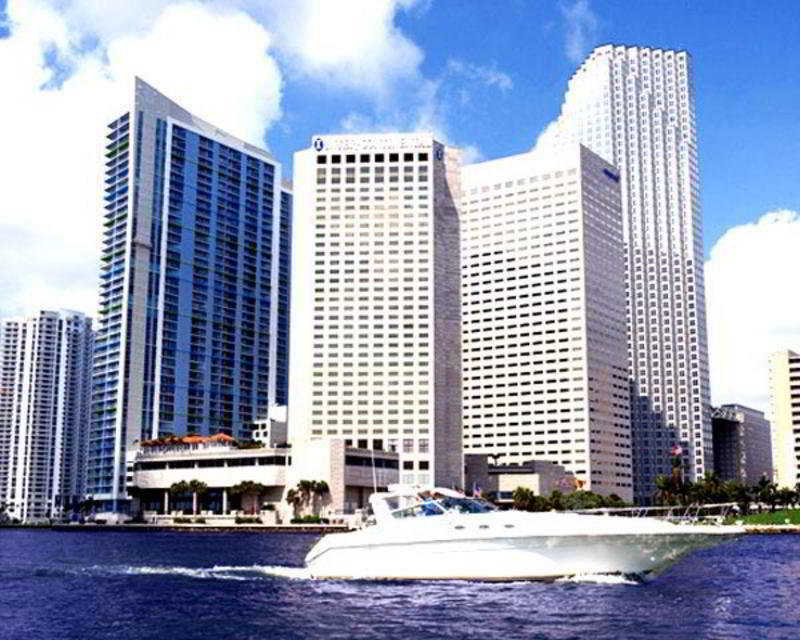 A stay at InterContinental Miami places you in the heart of Miami, a 5-minute drive from Bayside Marketplace and 6 minutes from American Airlines Arena. This 4.5-star resort is 1.3 mi (2 km) from Adrienne Arsht Center for the Performing Arts of Miami-Dade County and 1.3 mi (2.1 km) from Perez Art Museum Miami. Make yourself at home in one of the 641 air-conditioned rooms featuring iPod docking stations and minibars. Cable programming and video-game consoles are provided for your entertainment, while complimentary wireless Internet access keeps you connected. Bathrooms have complimentary toiletries and hair dryers. Conveniences include safes and desks, as well as phones with free local calls. Pamper yourself with a visit to the spa, which offers massages, body treatments, and facials. You're sure to appreciate the recreational amenities, including an outdoor pool, a sauna, and a 24-hour fitness center. Additional amenities at this resort include complimentary wireless Internet access, concierge services, and gift shops/newsstands. Grab a bite at Blue Water Cafe, one of the resort's 3 restaurants, or stay in and take advantage of the 24-hour room service. Snacks are also available at the coffee shop/café. Relax with your favorite drink at the bar/lounge or the poolside bar. Buffet breakfasts are available daily from 6:30 AM to 11 AM for a fee. Featured amenities include a 24-hour business center, express check-out, and complimentary newspapers in the lobby.